To determine the strategies and resources that young people think are required to support them best, related to the topics above. City of Greater Geelong, Multicultural Youth Network Geelong (April 2015). 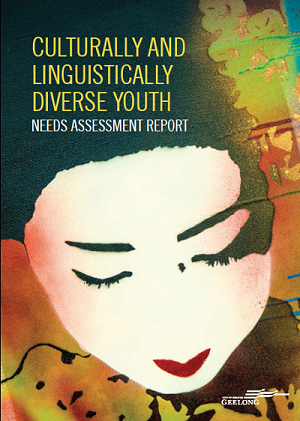 Document name: Geelong CALD Youth Needs Assessment Report.